1. 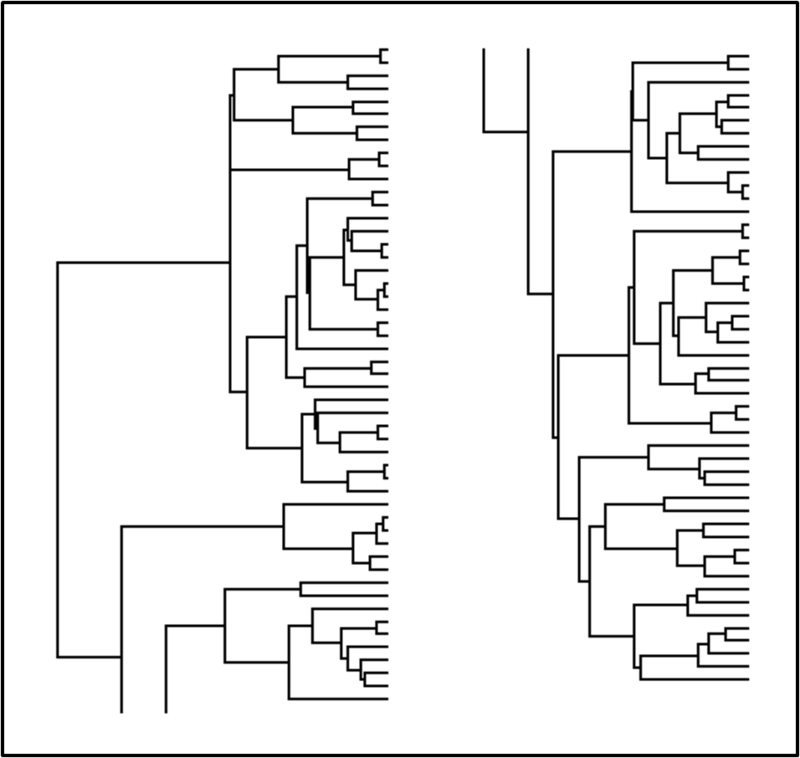 A new function (splitplotTree, also see inset) to split a plotted tree into multiple columns or plotting windows, along with one minor bug fix. 2. 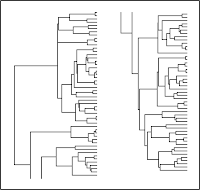 A couple of important bug fixes for phyl.RMA, my function for phylogenetic RMA (1, 2). 3. Finally, a new function, bind.tip, for attaching a new species to the tree (1, 2). If no terminal edge length is provided the function automatically checks to see if the tree is ultrametric and (if it is) scales the terminal edge length so that ultrmetricity is maintained. at the R prompt. Good luck!